Lauryn Hill is an artistic innovator whose creative labor has performed an essential and unique role in imagining and inventing a new and necessary cultural space for Hiphop. It is a soul space, a space that Martin Luther King Jr. might have called a “beloved community.” It is a desperately desired world made of, by, and for Hiphop culture and the people who have always loved it. 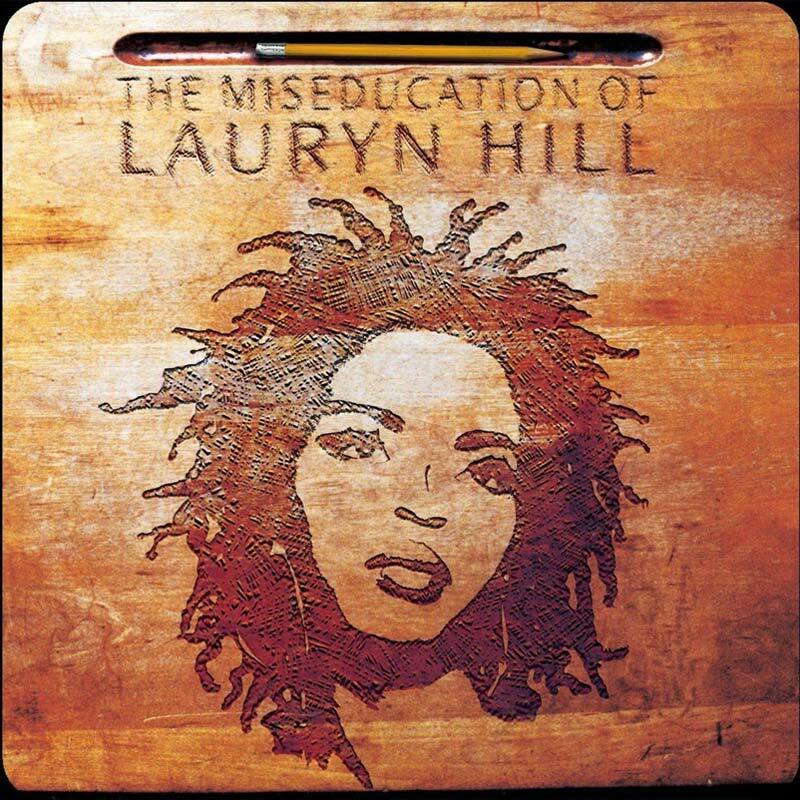 It is also an invitation to enter and inhabit that world for those whose ears, minds, and cultural sensibilities would be educated to love Hiphop by Lauryn Hill’s first solo album.